But it\'s not the quantitative merit that sets it apart. It places great value on quality, truth and credibility. 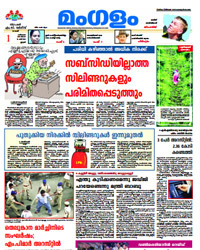 Madhyamam, run by a Public Charitable Trust, is not linked to any interest group or business houses. 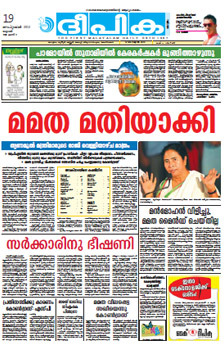 Its news is often rated the most independent and truthful and its editorial fearless and impartial. The paper does not accept advertisements that exploit women\'s honour and offend human dignity, titillate base emotions, promote superstitions or dishonest business. 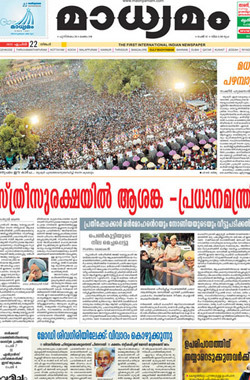 The many public interest campaigns Madhyamam initiated by its investigative reporting, sacrificing much advertisement income, have helped to create a fiercely loyal readership for the paper. 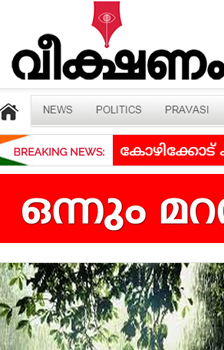 And the circle is growing wherever Malayalis live.